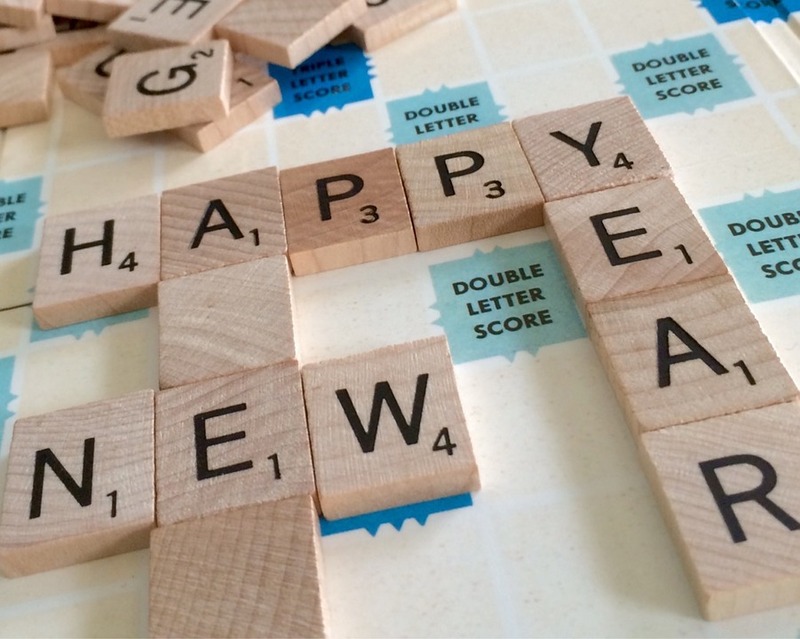 We will be closed to let our employees ring in the New Year with some good friends and good board games. We hope you’ll be doing the same. What’s in store for Game Point in 2019? We are planning for more great games, tasty snacks and food, awesome beverages – and lots of visits from you! See you in the new year!